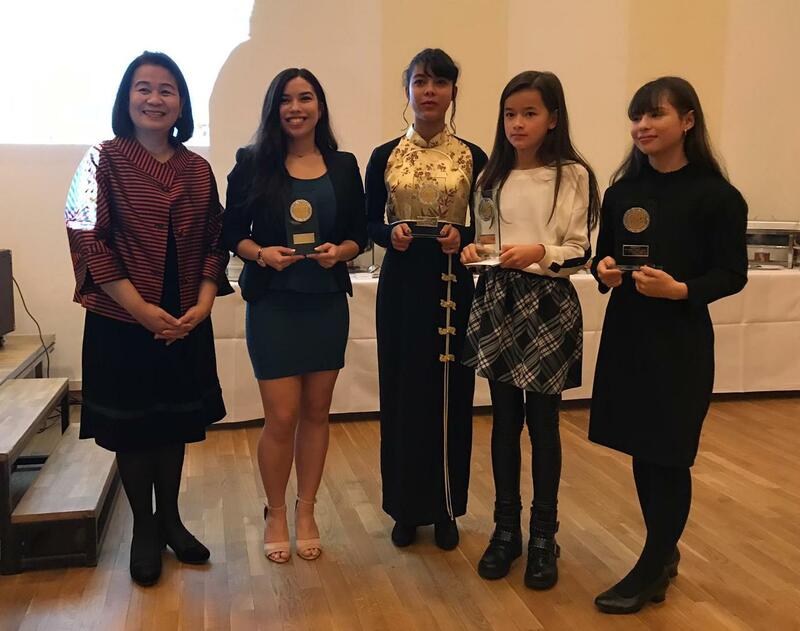 The Federation of Filipino Organizations in Northern Germany, e. V. (FFONG) held a Musical Night celebrating Filipino talents in Hamburg and nearby areas. Presentations included musical pieces which were sang and played on piano, saxophone and guitar by Filipino-German talents. Philippine Embassy Charge d´Affaires Lillibeth Pono recognized FFONG as one of the Embassy´s staunch partners in ensuring consular concerns of its members are attended to, in promoting camaraderie among Filipino community members in northern Germany, and in uplifting the image of the Philippines in Germany. 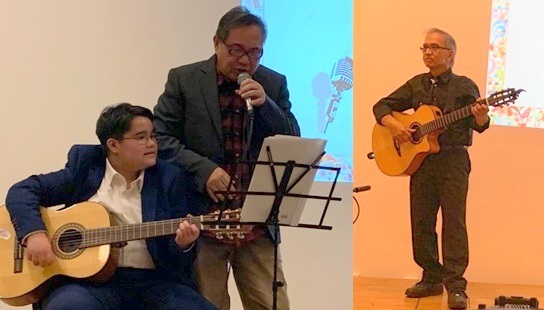 The Musical Night also featured (left) Ms. Janine Goos (guitar), Mr. Edwin Gonzales (vocals) and guest performer (right) Mr. Jack Nuguid (guitar). FFONG´s Musical Night was organized to provide young artists a platform to showcase their talents and to promote appreciation for music with the help of other local musical artists.